The word transformation can and often sends shivers down the spine of many who fear change. Change is at times an overwhelming concept. If you let go of something even if you are not happy with it, then what will happen? The unknown causes many people to become stuck, to freeze in place even though they do not like where they are. They would rather be unhappy than face the unknown. Fear of the unknown, in this case not knowing what will happen is a very scary thing for most people. Meaning, if you are in a job or a relationship you are not really happy with, at least you know what it is and what is expected of you. The frightening or fearful thing for most people is being alone or looking for another job. There are issues of acceptance, rejection trust and self-worth among others which rise to the surface when the word change or transformation is mentioned. Here is what, in my humble opinion, is the gift in being willing to open your mind and your heart to change and transformation, trusting that all unfolds as you wish it to be or better. Among the many gifts are the opportunities to have what you truly desire to have in your life, to be able to fulfill your Life’s Purpose AND realize your dreams all at the same time! Ezekiel is the Angel of Transformation and will, when asked, help you transition with grace and ease enabling you to begin a self-transformation process that is taking one step-at-a-time. Transformation is as easy or complicated as you choose it to be. Will there discomfort along the way? Yes. Will there be new experiences and the losing of friends that no longer resonate with your energy vibration? Yes. Instead of focusing on loss, focus instead on clearing space for more of what you truly want in your life. You will attract new friends and experiences which are a better match to your energy vibration and your chosen path. As you begin your transformation from where you have been to where you are and ultimately to where you truly wish to be, there will be distractions and a certain amount of discomfort along the way. I will only and always share truth with you. It is not always easy nor is it extremely difficult to undergo transformation. Transformation is shifting your energy. It is shifting thought patterns, releasing and healing your heart center. It is accepting your truth worth which is priceless. If you are willing to become vulnerable in the process, you will be surrounded by Angels and Ascended Masters with loving guidance, encouragement and support. You will be shown the way if that is what you truly desire to do. *Allowing fear to keep you where you are because it is just too scary to do anything, after all what will people say? As always, the choice and the decision remain with you. Whatever you choose to do or not to do, Angels are always by your side unconditionally. Thank you very much , my comment is to day i am giving my self to not look what any body would say about me and again not to felling what somebody measure my movement,but to look importance to do my best i can to help my self and orders to have there peace on the earth,because in my life all what i am seeing is fear to death and fear to lose respect so that what i have to correct as is good for me to correct i cant,but all this i do, there is complains ,so that which is which,flow the light upon the darkness and bring darkness into light,this is my work God has sent me to do but letting orders to interfere in . Your heart is in the right place. You are open to doing the healing work. Remember to breathe deeply and exhale slowly as you go through you day. People around you are getting used to the “new Daniel” they look at you and wonder what is happening. They like the softness of your energy. They know you to be a strong man and continue to see the strength they also see that you judge less and accept more. Thank you for sharing your experience and the message. I am struggling with despair, pain, lack of self-confidence and self-berating at the end of a marriage with a person I really love but know that we are not right for each other. Today I went to healing and came home and asked three angels for help to focus on uni work, as deadlines are looming in a few days and now is a very bad time to release tears every few minutes and feel emotional! This afternoon, I was managing to get on with my work and I had this angel’s name given to me. I googled and got your website and the information provided by you about this angel resonates deeply. I’m interested in why there doesn’t appear to be much infromation about Ezekiel though, this angel is missing from the books I have, hence the information searching online! Know Angels are with you, clearing the path before you, healing your heart, giving you the strength to continue putting one foot in front of the other. In asnwer to your question about why there isn’t much information about Ezekiel and many, many other Angels is, in part, what I came here to do. Share with people just like you about Angels and how they can help you when you ask. You asked and you were open to receiving the messages. Allow your Angels to help you. Everyone has the gift of choice, that of free will. Just because you feel the presence of Angels doesn’t mean they are going to change you. You have to invite them into your life and be willing to accept the changes or shifts in energy that come along with having Angels in your life. 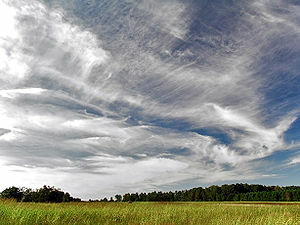 The name Ezekiel came up when a friend of mine was giving me guidance as I asked for an angel to bring into my path. 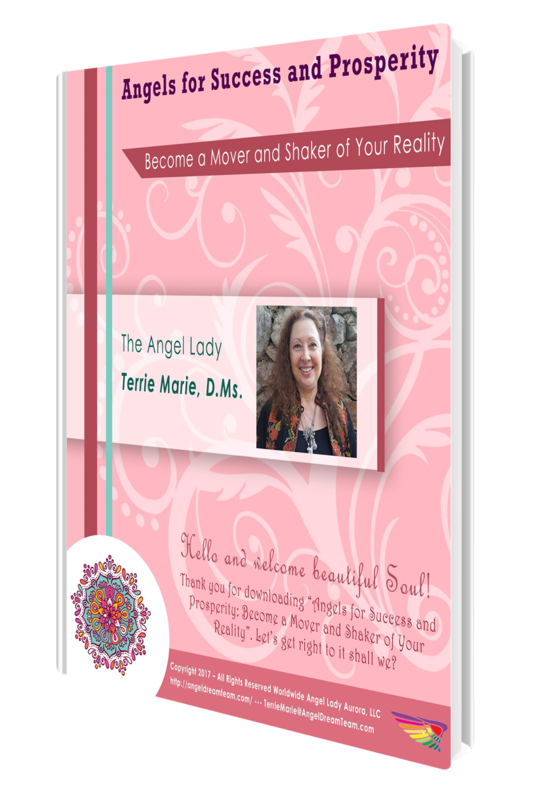 I have not done much work with angels, but feel their presence when I call on them – which is funny to say because of course we have been working together for a long time 🙂 Thank you for your post. I enjoyed your blog. I am curious about something. I had Archangel Ezekiel introduce himself to me. I am far from an expert on communicating with ascended beings. I was trying to nail down some facts to make notes on what he communicated to me. One thing I was not sure of was the colors that would represent him. I did see his glowing merkaba. For colors, I saw yellow with a border of deep maroon red, with some areas of pink. But it was vague to me somehow. Does this description of his colors sound accurate to you? The colors are what Ezekiel revealed to you. The question to ask yourself is what each of the colors represent or mean? You can ask Ezekiel to be more specific and ask for clarification about the message he gave you. Thanks for the great advice. I hadn’t thought of it that way. Those colors do tell me something too! Thank you. We are doing a clearing healing of earthbound spirits in our town, and Ezekiel came into the conversation. How appropriate is that! I was asking for angelic protectin during this process and and so thankful that you have good info on Ezekiel. I heard s/he has black wings. Do you know anything about that? All night long dreamed of speaking with and working on some sort of contract with Ezekiel. I had no idea who he was and this morning started doing research. That led me here. I am going through a personal transformation on a bunch of levels and it makes total sense now. Also found it as a validation of my experience last night. I felt like I worked all night long with him and the dream was centered around working on a contract. I should be totally exhausted as I only slept for 5 hours but I’m awake and alert. Taking as it’s a sign of good things to come. Glad you found this article helpful especially during a time of massive and quite unsettling transformation. 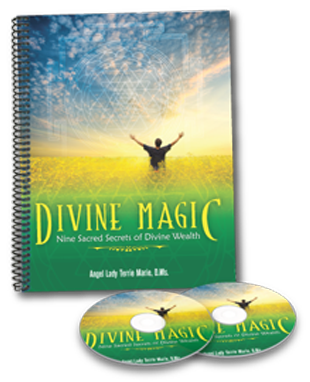 Here’s something that may be of additional help for you … https://angellady.leadpages.net/free-report-negative-energy/ … it’s a free workbook about dissolving negative energy. Ask Ezekiel what the message is he has for you Austin. How can I have my angel give me wisdom to help myself change and cure myself? How can I talk with him and hear him? Ask and then be open to receive. That sounds like a “flip” answer because you are clearly struggling with being able to connect. Every month I teach a different, entry-level class online about Angels … if you are on my email list you’d be getting emails about these classes that also have teaching points in them. Reasons to transform: It is my time to move on with my much needed transformation. I habe been stuck in my process for over 20 years. Therefore, any amount of true right knowledge in my progress from you will be greatly appreciated… v/r! What do you want to get deeper in knowing?